Since I wrote the blog post on the September 22nd Solar Eclipse’s effect on various countries and also the post on the effects of Eclipses on individuals’ charts, I have been getting lots and lots of questions about the effects of the Eclipse on various countries. Here is the most important thing to remember about the effects of Eclipses on the affairs of a country, in the words of William Lilly: “…all Eclipses are held to extend their effects most forcibly when above the Earth, weakly and not so vigorously when under the Earth…” In other words, if your country is in the path of the upcoming Solar Eclipse, and the Eclipse is therefore visible from there, the effects will be very strong. The upcoming Solar Eclipse will only be visible from South America, the Caribbean, and western/southern Africa. Interestingly, however, the effects of an Eclipse can still be very strong on an individual’s horoscope, even if the Eclipse cannot be seen from his or her place of birth. Perhaps the individual horoscope is more sensitive to the Eclipse than the horoscope of an entire nation. 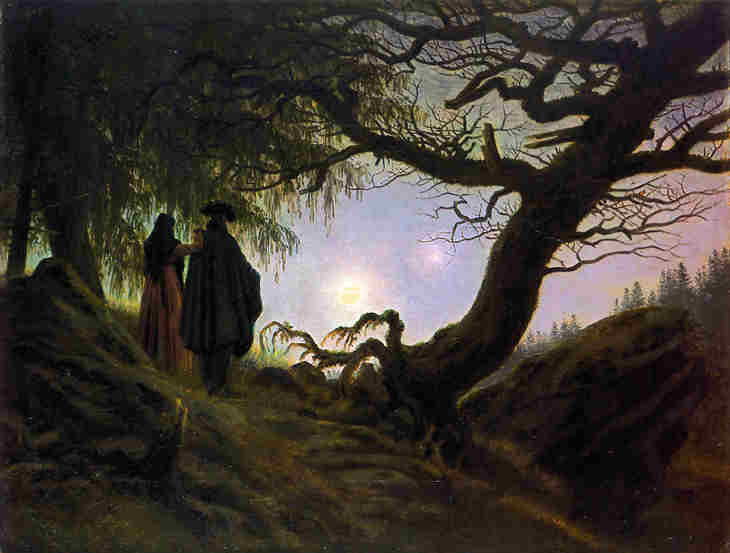 If the Eclipse is not visible from your country, there may still be some noticeable effects in national affairs, particularly if your country is ruled by Virgo (the sign in which the upcoming Solar Eclipse will occur), or its horoscope has important sensitive points, like the Ascendant or Midheaven, near the 29th degree of the common signs Gemini, Virgo, Sagittarius, or Pisces. One example of such a country is the United States. The Eclipse will not be visible from the United States, so we would not expect the very strongest astrological effects in this country. Too, the Eclipse is not in an angular house, such as the 4th, so the effects area again not shown to be very strong. The upcoming Solar Eclipse will occur in 29 Virgo, opposite the United States’ Sun at 27 Pisces. The Sun rules the 4th house of the chart, signifying land, farms, mines, and houses. In a chart for an entire country, real estate might be one meaning for this house. The Sun is in the 11th house, which signifies the King’s (or the President’s, in this case) money and Cabinet. Thus, both of these areas of concern may be affected by the upcoming Eclipse. We may therefore see shake-ups in the President’s advisors, as well as changes to the nation’s real estate market. There will be other effects as well. The antiscial degree of 29 Virgo is 1 Aries. 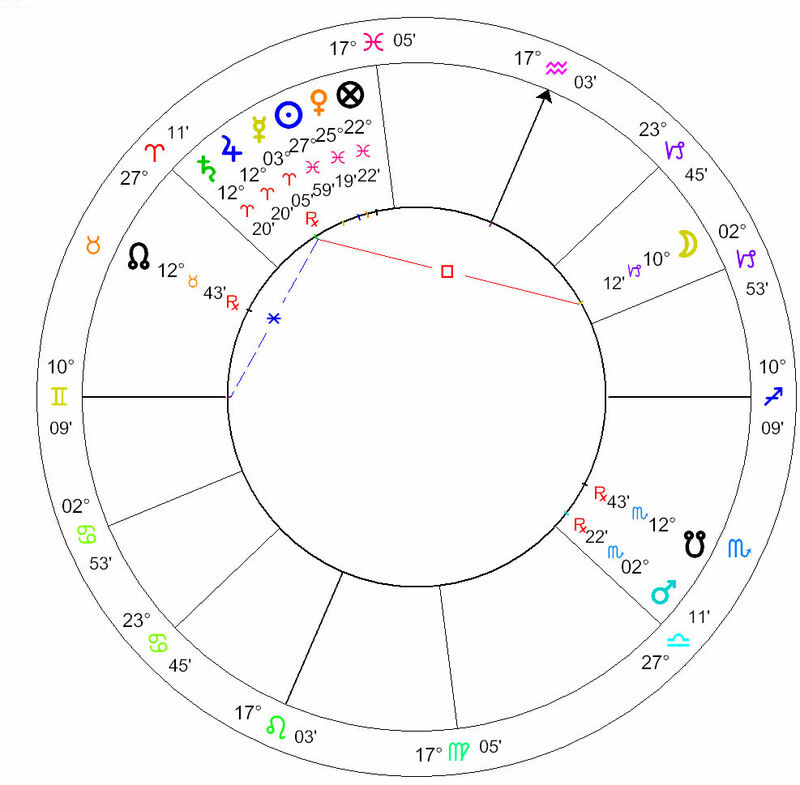 In the above chart, we have Mercury at 3 Aries, so we expect that whatever is signified by Mercury will be affected by the Eclipse, but in a hidden way. 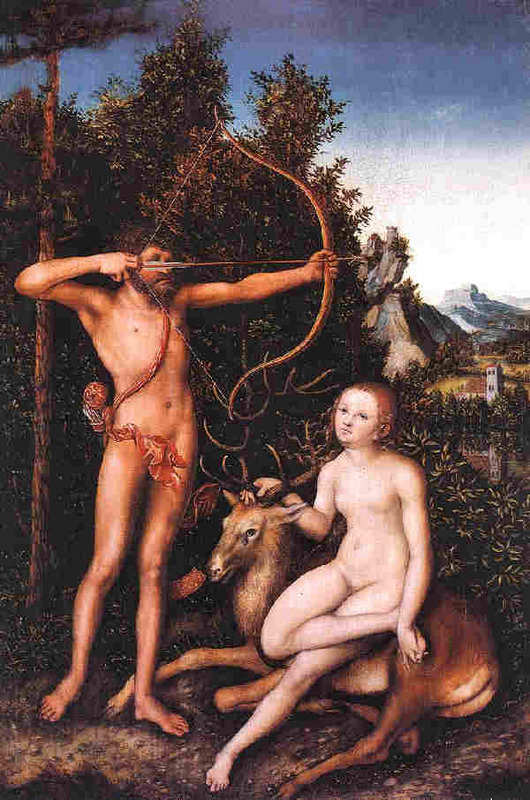 Mercury rules the 1st house, which signifies the common people. 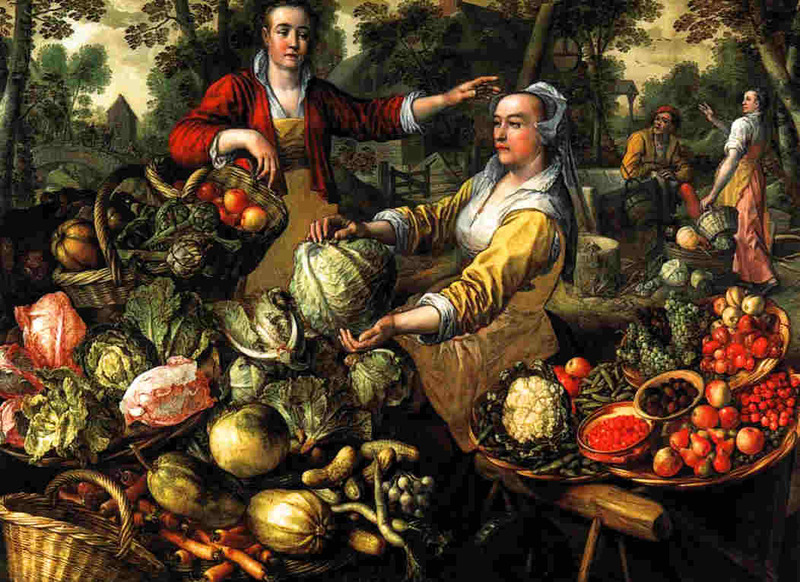 It also rules the 5th house, showing ambassadors and profit from the land, whether through rent, harvest or mines. This may yet be another indicator that the housing prices will continue to drop, more precipitously in some areas than in others. 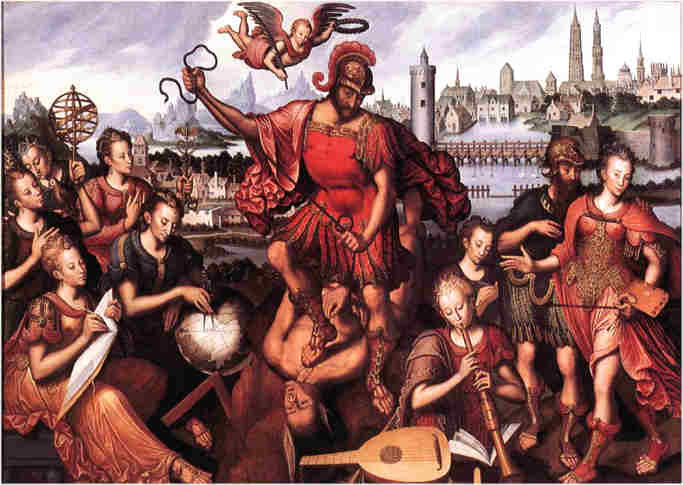 As mentioned in my first post about the September 22nd Eclipse, Mercury is the Lord of the Eclipse and thus will affect all Mercurial things, such as taxation revenue, controversy in laws, high winds and tempestuous weather generally, earthquakes, and a rise in thieving and piracy. Because the Eclipse is not visible from the United States, we cannot easily time how long its effects will last, or when they will begin. The timing method traditionally used only works if we can see the Eclipse from the given area. 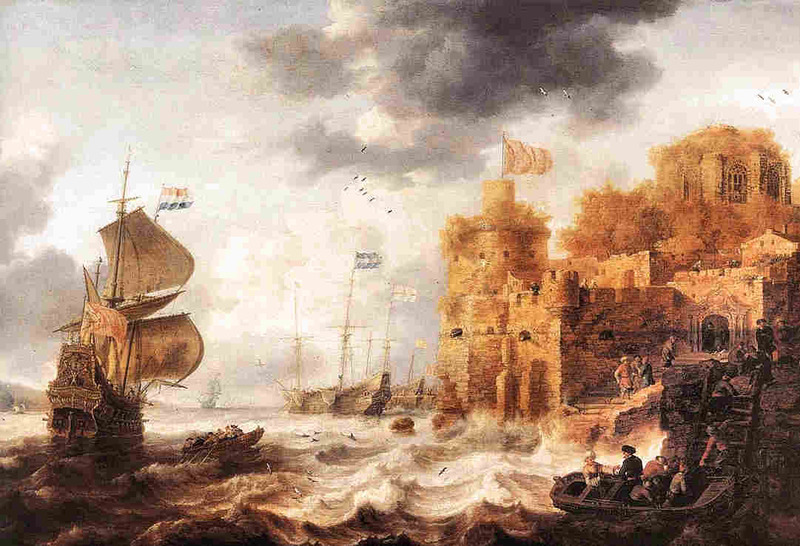 However, according to Ptolemy, an Eclipse will begin to have effects within a year and a day of the date of the Eclipse, and the effects will not last longer than three and half years. Since we entered Eclipse season, and especially with the upcoming Solar Eclipse, I am getting lots of questions about how the Eclipses affect individuals’ horoscopes. 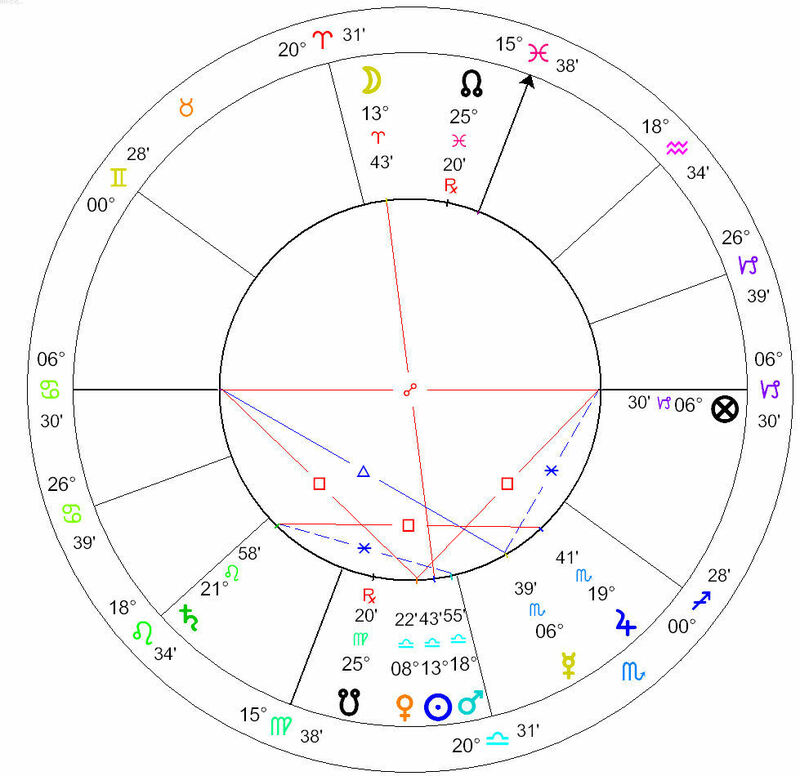 So in this article, I will talk about the ways that the upcoming Eclipse may affect your own birth chart, and look at an example from a well-known person’s chart. As you can tell from my previous posts about the Lunar Eclipse and the Solar Eclipse, any Eclipse will have some kind of effect on the greater affairs of the world. The medieval astrologer Cardan wrote: “Eclipses operate more forcibly on Cities, Provinces, and Kingdoms than on Particular persons of private condition, or even upon Kings and Princes, for their effects rather respect the multitude.” This is certainly true, but we can often find very major events happening in people’s lives after Eclipses that contact their own natal horoscope. The problem is that Eclipses are like a raw infusion of power into a chart, and not many people are prepared to deal with them appropriately, so usually the person is the unwitting victim of something unpleasant. The solar energy will make itself known one way or another. This is where talking with your friendly astrologer can be extremely helpful, because they can tell you how best to carpe labores solis (“seize the Solar Eclipse”) for the most beneficial results. An Eclipse will only make itself felt in your life if it closely contacts a sensitive point or planet in your own horoscope. Thus, for this upcoming Solar Eclipse, unless you have something important in your horoscope in the 29th degree of the common signs (Gemini, Virgo, Sagittarius, or Pisces), or thereabouts, you do not have to worry. If you find that something in your chart will be activated by the Eclipse, you should look at the function of that planet or point in your life, and you will be able to see what part of your life will be affected by the Eclipse and in what way. The horoscope above belongs to George W. Bush. We will very often see Eclipses activate the charts of people in power shortly before they assume a position of authority. This brings us back to the essential message of the Eclipse: Act or be acted upon. Those in power are typically people who, for one reason or another, have chosen to act, and therefore can take advantage of Eclipses when the opportunity arises. The Solar Partial Eclipse of July 31st, 2000, was visible in the northwest United States only (visibility in an area greatly enhances an Eclipse’s strength to act there), but this was apparently enough to give George Bush’s horoscope the “kick” it needed. 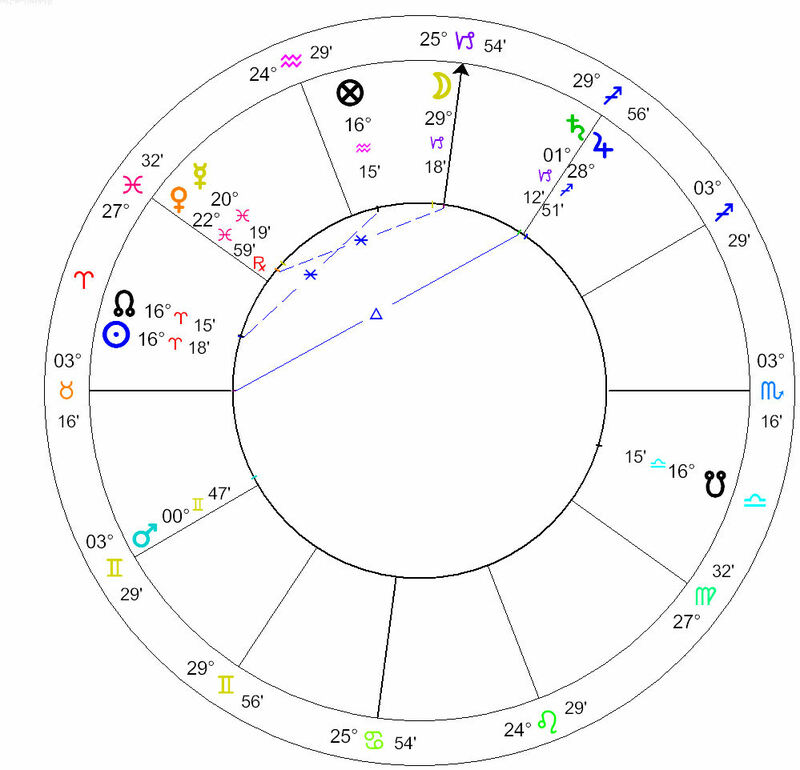 The Eclipse occurred at 8 Leo, which falls right on George Bush’s Ascendant and Mercury. Needless to say, these are both highly sensitive points in the horoscope. 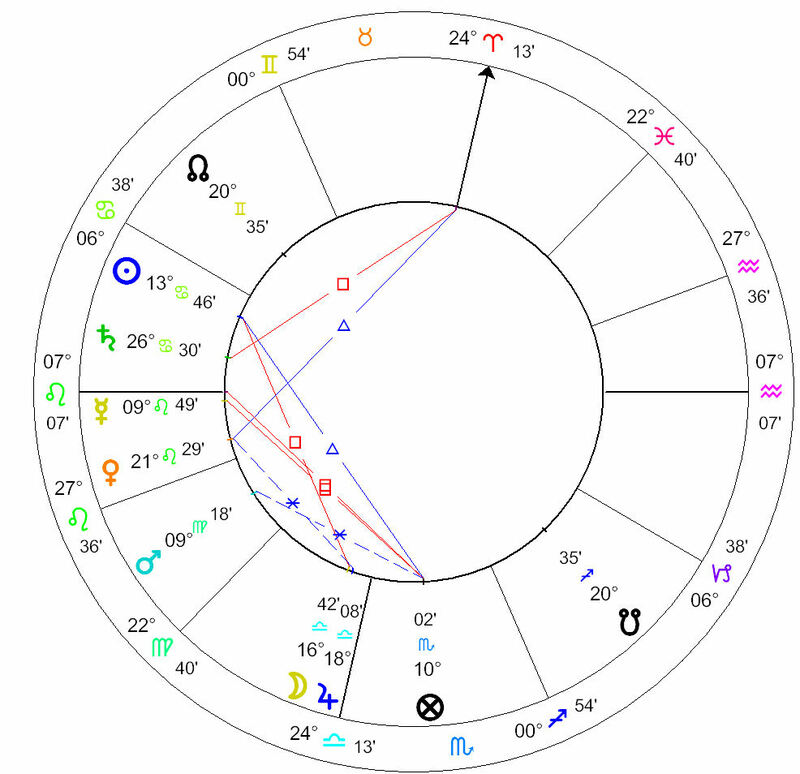 Mercury rules the 11th house of hopes and good fortune, and was probably just the infusion of power that George Bush needed to become President. Since becoming President, the other defining moment for George W. Bush has been September 11th. The Lunar Eclipse of July 5, 2001, was again only visible in the western United States, but that was enough. 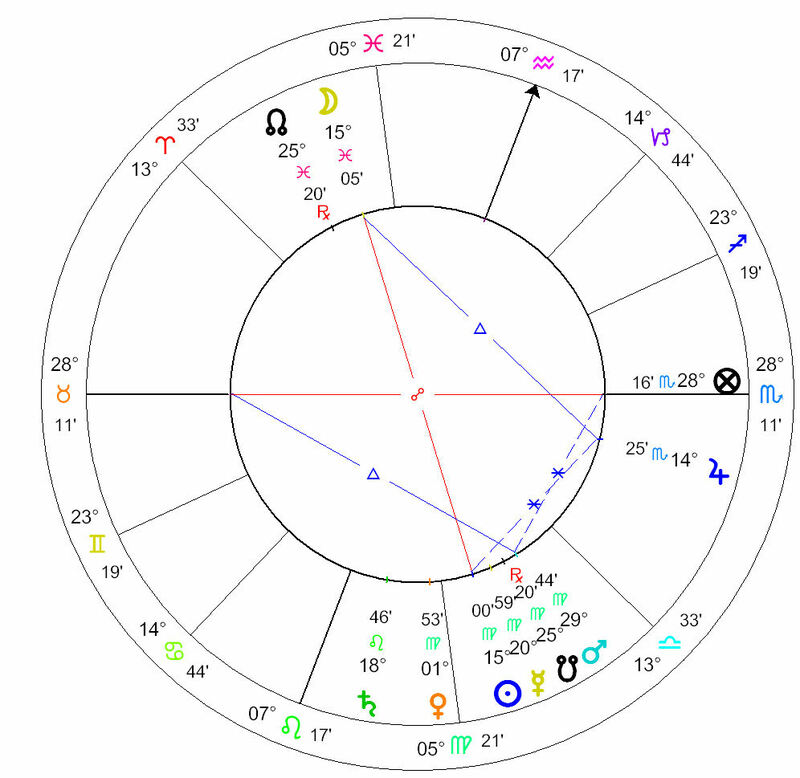 The Eclipse occurred at 13 Capricorn, and exactly opposed George Bush’s natal Sun in the 12th house. 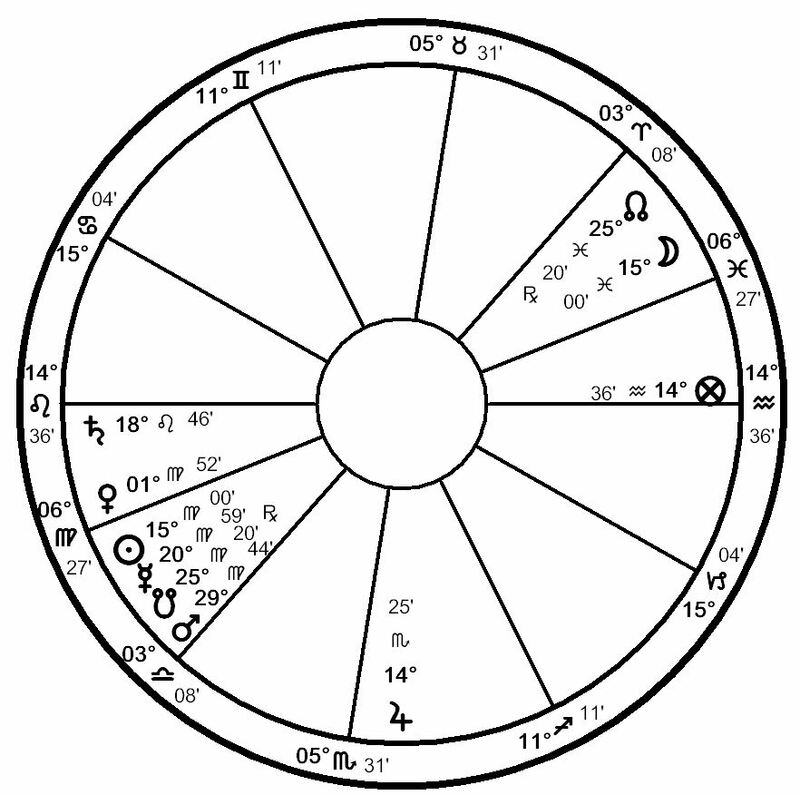 In his chart, the Sun rules the 1st house, signifying his personality and public image. September 11th, however problematic it was for the United States as a country, was a great boon to George Bush politically – his public approval ratings went through the roof and stayed there for quite a long time. Indeed, September 11th was without question THE defining moment of George Bush’s presidency, and was heralded by an Eclipse. 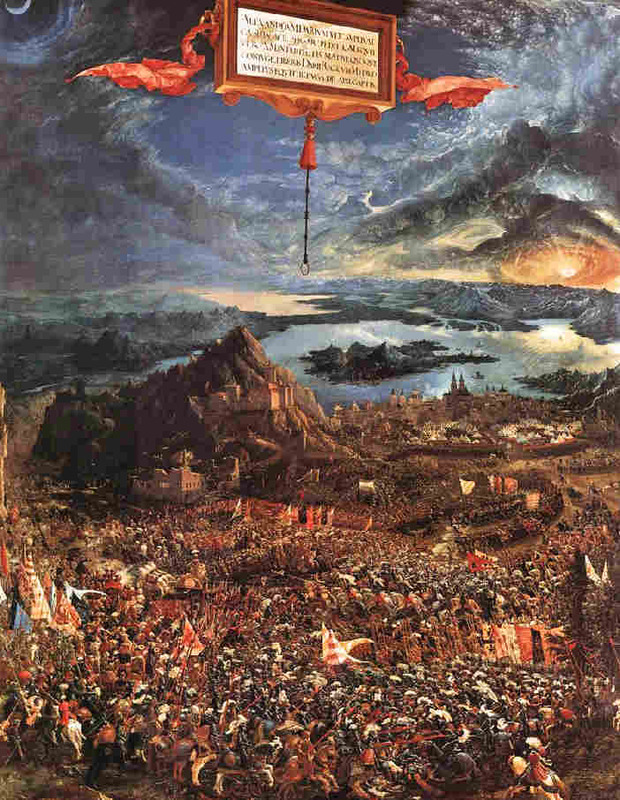 We can see the very interesting – and troubling – way that the astrological consequences of the September 7th Lunar Eclipse have played out in Turkey. First, there was the deadly explosion earlier this week in the city of Diyarbakir, which killed 10 people. It looks as though the group behind the explosion is the PKK (Kurdistan Workers’ Party), a group that seeks Kurdish independence from Turkey. Most of the victims of the bombing were children. In the chart set for Diyarbakir, the eclipse is in the 5th and 11th house; the 5th house is the house of children. The eclipse was in the constellation Eridanus (the River), which is Saturnian and indicates danger by water. The bomb was placed in a water cooler. The Lunar eclipse was ruled by Jupiter, and so increases the fame of religion and religious people, both of which are ruled by Jupiter. The Pope’s comments on Islam caused scandal in the Muslim world, and have certainly increased the Pope’s fame, though not in a good way. EuroNews reported that tensions in Turkey are running particularly high, as the Pope is scheduled to visit the country in November, and the leading party representative compared the Pope to Hitler and Mussolini. The visit is now in question. Given that the eclipse’s effects in Turkey will be strongest between September 17th and October 1st, this row will not die down anytime soon, and perhaps could culminate in the cancellation or postponement of the visit. So much for soothing inter-religious tensions.